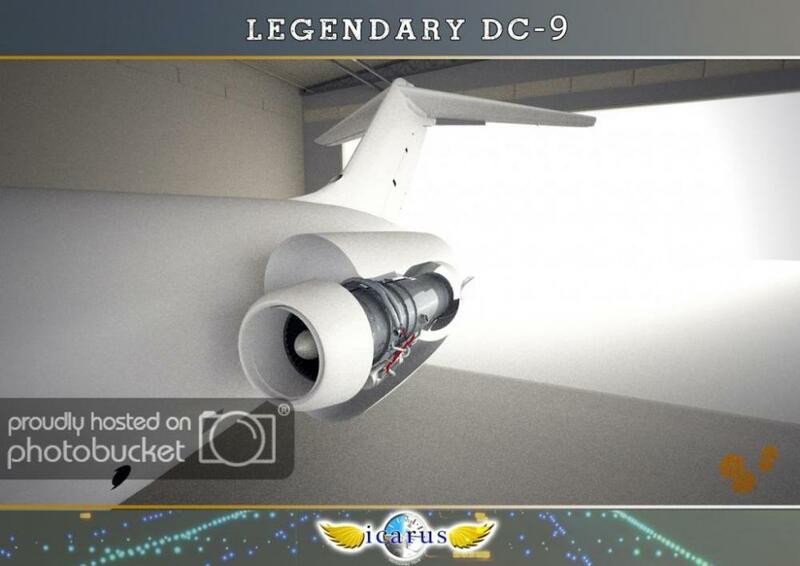 Icarus Simulations were once one of the biggest names in the X-Plane scene, but since November 2017, the team has been split and it's payware DC-9 project seemingly abandoned due to inner turmoil at the Greek development group. The split was announced via the group's Facebook page and split the company in two, with Skyline Simulations handling further scenery projects and Ilias Tselios handling aircraft development under the name ITX-Designs. 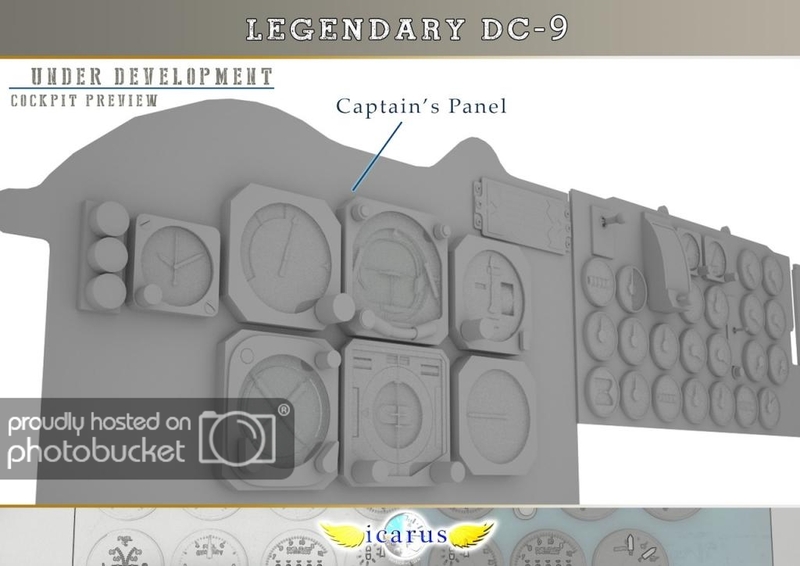 The latest cockpit previews of the ITX-Designs DC-9. 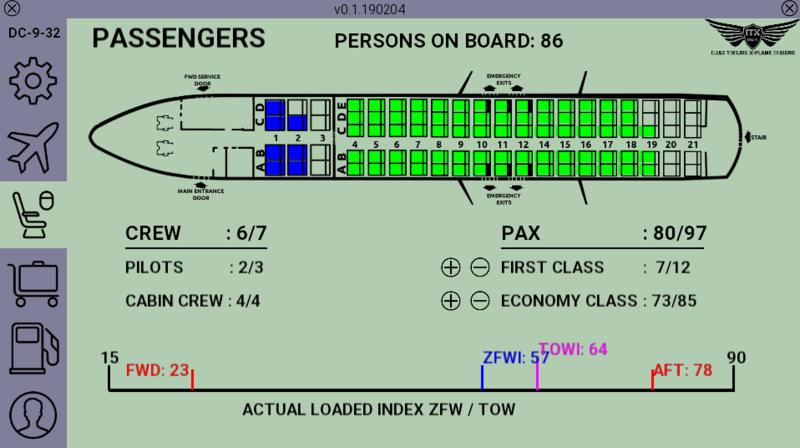 In late December last year, Tselios released a blog post with his side of events and reassurance that the DC-9 is on track, although progress is slow. 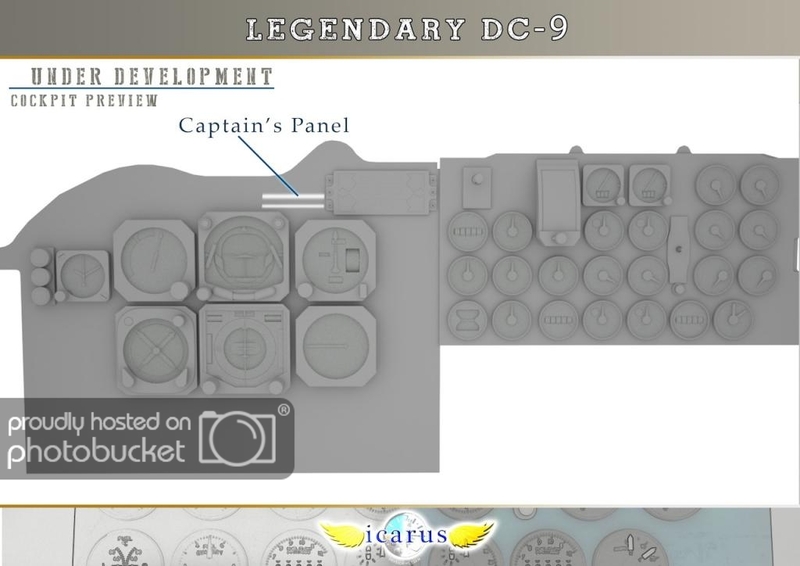 He writes about the whole Icarus story, from the announcement of the DC-9 in July 2013 until now and provides a rough roadmap for future developments on the aircraft. 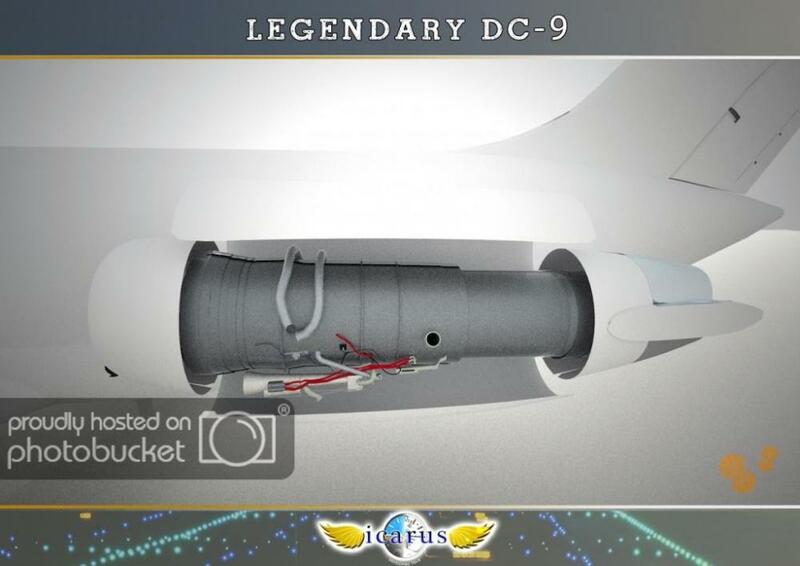 Tselios speaks of the DC-9 being on the back burner compared to the company's various scenery projects through the years and ultimately lead to some degree of neglect. 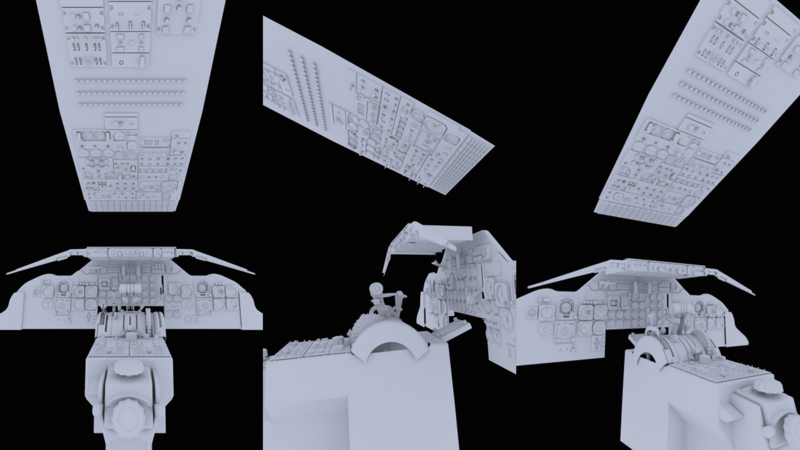 "Meanwhile, I'm working on the system side and have almost done with the GUI and the weight and loading. 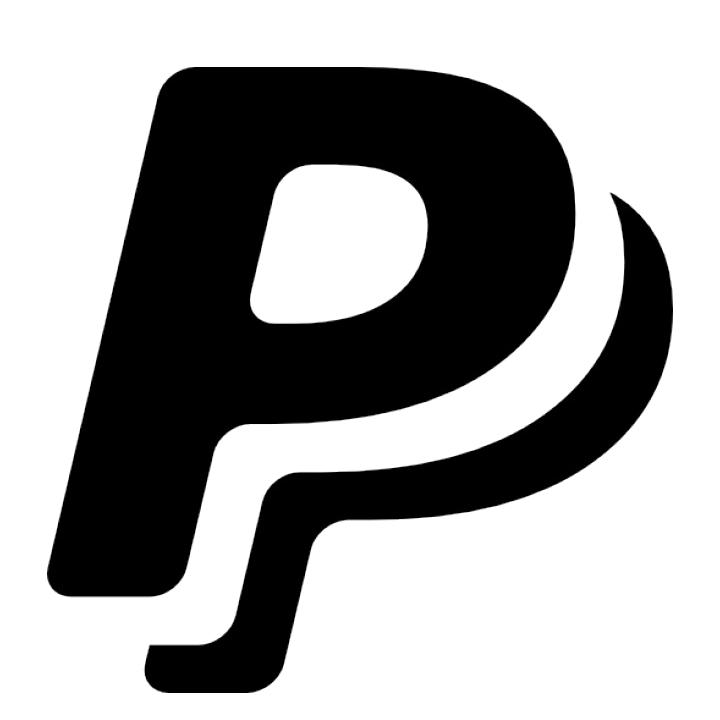 So, let me explain the overall design philosophy, which extends to the whole project. Your role in the DC-9 is the Captain in command. You will have the role and the responsibilities due to that position. 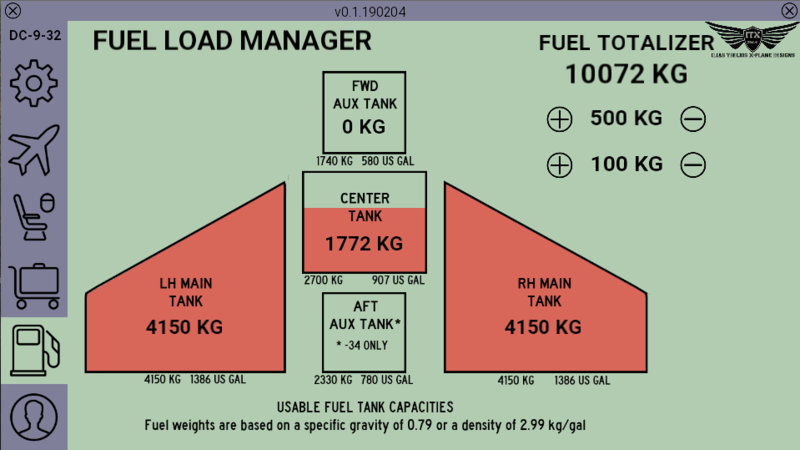 That means, for example, that you will adjust the fuel you need for your flight, but not in which tank the fuel will go. This will be done automatically by a background "load manager". 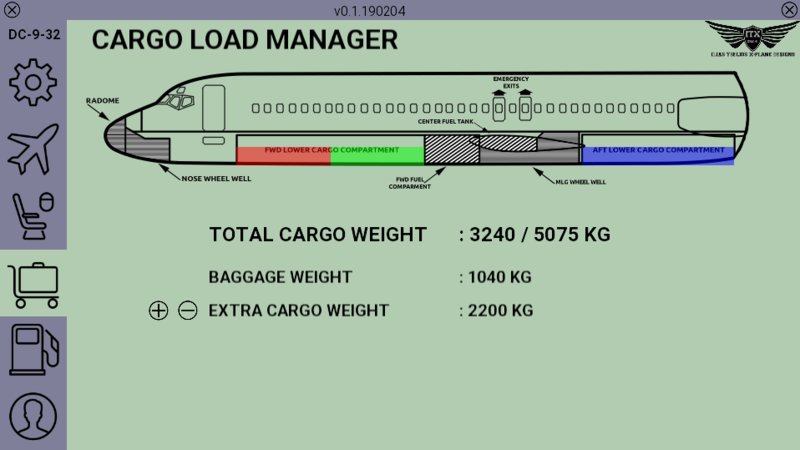 The same with passengers and cargo. Of course, will be your responsibility to make sure that the loading limits are not exceeded! " 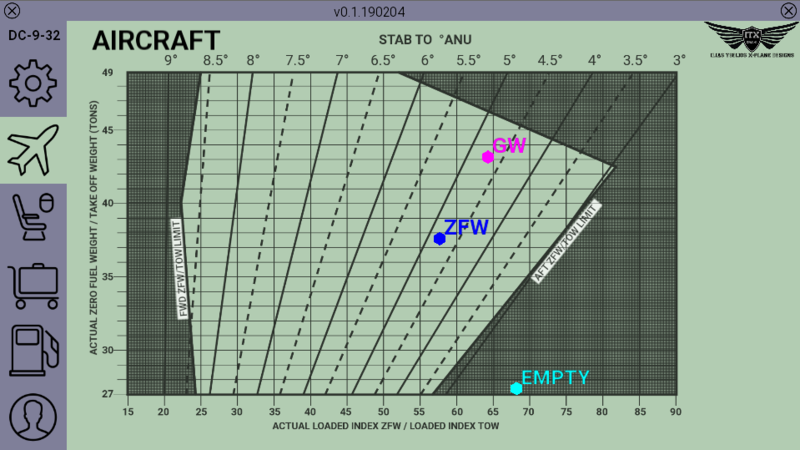 In regards to navigational capabilities, the developer makes it clear the original aircraft was limited to VOR-to-VOR navigation and will not be integrated with the CIVA plugin as a result. Both the GNS430 and X-Plane FMC will be optional additions though. Unfortunately, the watermarks come baked in to the images here, and we were unable to remove them without deforming the renders themselves. 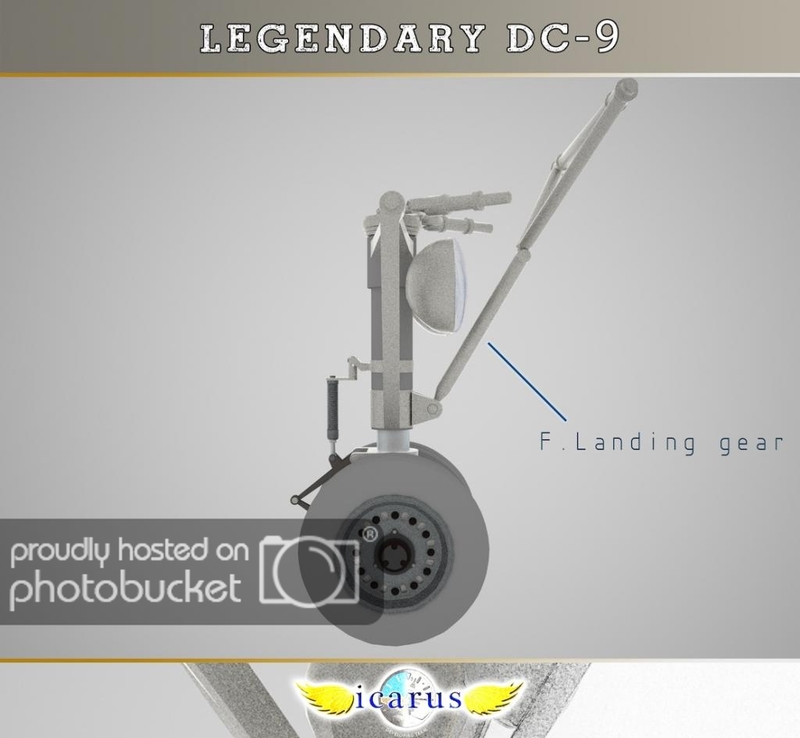 To learn more about the Ex-Icarus/ITX-Designs situation, check out the blog post on Ilias Tselios' website, or see the DC-9 forum thread. Many thanks to TestFlight357 for the tip on our Discord server.